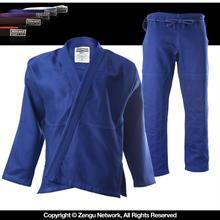 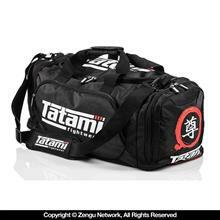 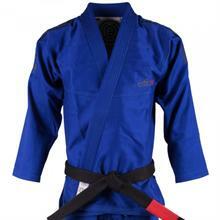 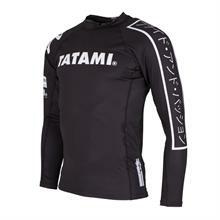 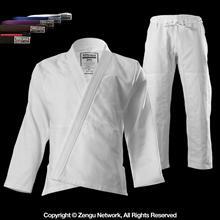 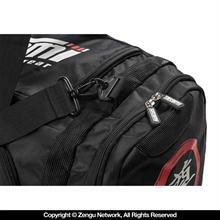 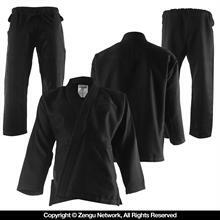 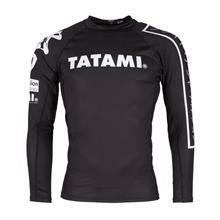 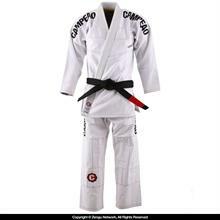 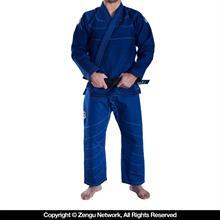 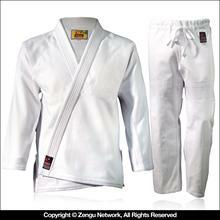 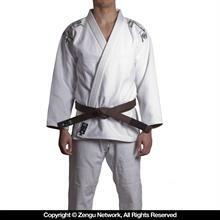 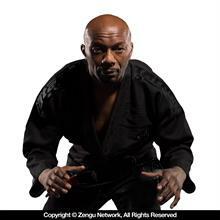 The new Tatami Fightwear Nova BJJ Gi has been designed for beginner students and experts alike. 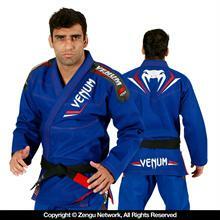 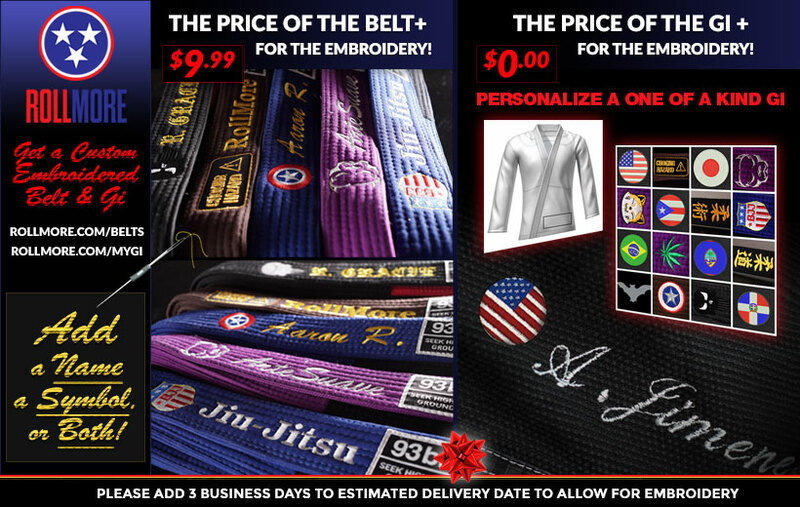 Several enhancements have been made to the new Nova BJJ Gi to make is better than its predecessor in several areas. 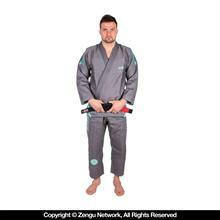 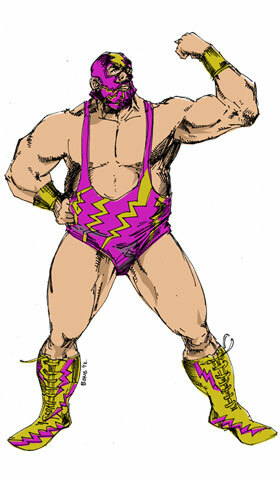 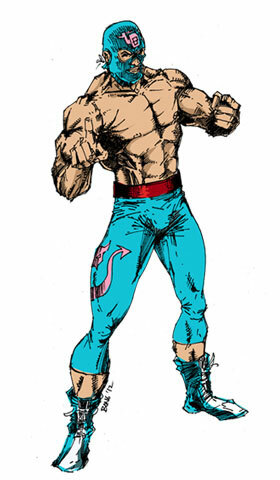 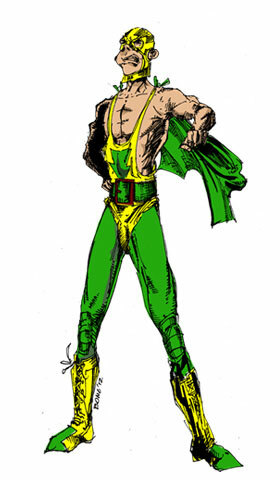 The Nova is a better ?tting Gi and tapered in all the key areas. 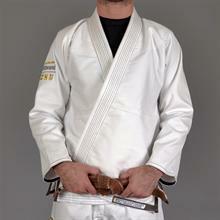 The Nova now features a 425gsm Hybrid weave jacket with heavy cotton reinforcements in all areas. 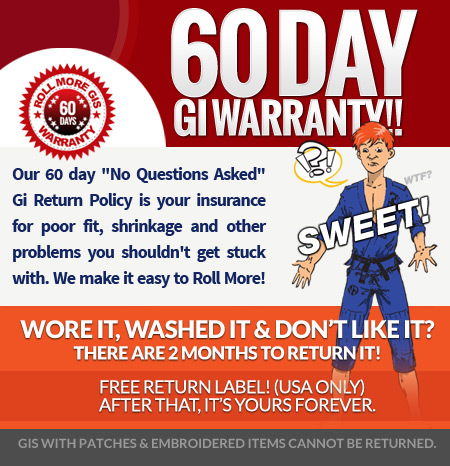 The pants have been upgraded to a 9oz poly cotton blend making them heavier and more resilient than the older 8oz twill cotton.